I can’t judge from personal experience, of course, but I imagine that during these summer days a blue linen dress is a wonderful thing. It certainly is to draw. 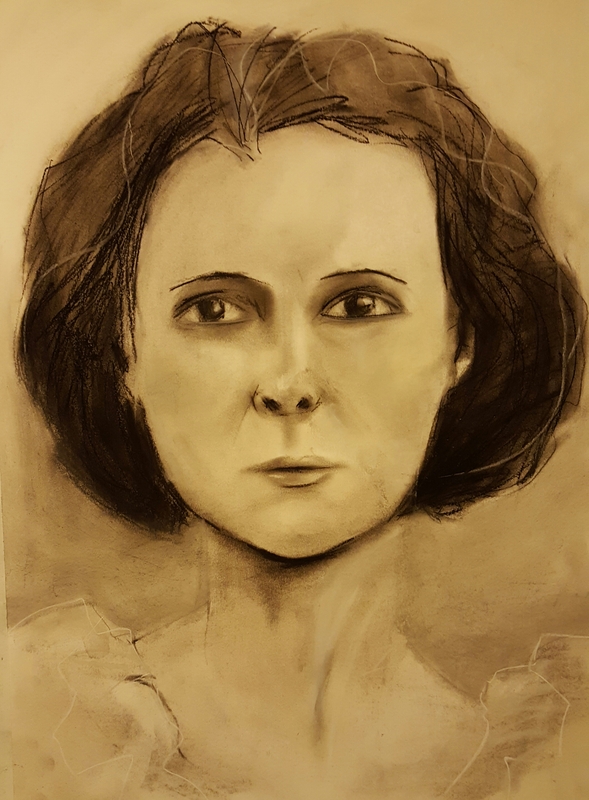 Following my Seawhite course last week, a portrait I’ve had in mind for a few weeks has changed somewhat in the planning. 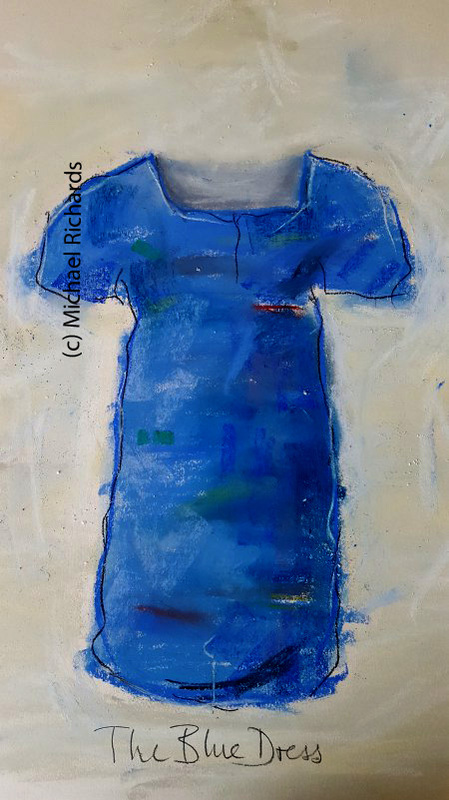 This pastel drawing of a blue dress is an essential element in the composition and I wanted it to be larger and looser than originally conceived. It has, I flatter myself, some of the feel of Jim Dine’s bathrobes about it if Dine were to entrust his work to a much less talented studio assistant. I posted this on Instagram last week and it has attracted a positive response which, along with my own feelings after the Seawhite workshop, encourages me to continue with this looser approach. 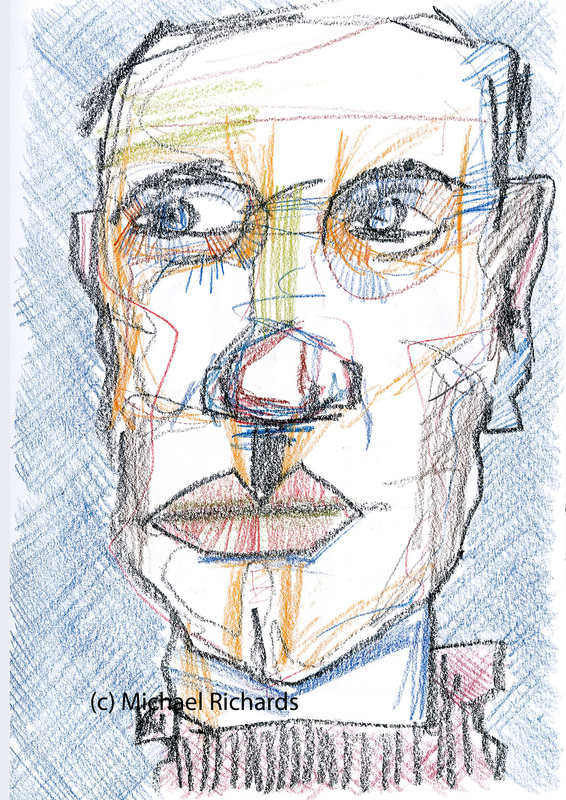 I used about eight different blues from four different pastel manufacturers in this, plus a couple of reds and greens to bring the blue alive, and every one of those off-white Unison pastels I can’t resist whenever I go into Cornelissen in London ‘just to look around’. So this is the dress. Once I have the opportunity to photograph the subject of this portrait and consider some other elements in the composition I can move ahead. In the meantime consider this an element in a work in progress, larger and looser than before. This jingoistic twaddle comes from the Comment page of the Daily Mail website the day after the terrorist attacks in London. The piece also invokes the spirit of the Blitz, ‘Jeremy Corbyn’s friends in the IRA’, the shortcomings of Muslim leaders in Britain and a number of other buttons that, once pushed, send the blood pressure of the typical Mail reader shooting off the scale. This is everything you’d expect from the Daily Mail and its editor, Paul Dacre [WARNING: this link contains strong language]. Little of it really hits the target and none of it is helpful. The British people are no more programmed to defy terrorism than anyone else and if anyone buckled under the trauma of living through such an attack they should be helped, not have the Dacre finger of blame pointed at them with all the contempt of a man unable to empathise. The British people bleed when they are wounded and grieve when they lose the ones they love, just like Palestinian mothers when a school is bombed or Israelis when a bus explodes. Adopting a tone of self-righteous indignation and searching for someone to blame will not stop another atrocity, here in England or anywhere else. Until all that stops and solutions are found to long-running problems, until we substitute understanding for military might, until we cease trying to impose our imperfect political systems on unwilling nations, until we realise that bombing the hell out of somewhere and then walking away from the resultant chaos is counter-productive, there will always be angry young people willing to sacrifice themselves and innocent others for their cause (however misguided that cause may be). Friday was a busy and somewhat challenging day, so when I found myself at an airport with four hours to kill before my flight home to London I decided to enjoy a salad and a glass of wine in one of the bars. Sitting at the counter of an airport bar can be fascinating, listening to the conversations between the other customers and trying to determine their relationships. Are they colleagues, friends or strangers? Has it been a successful business trip or a Christmas present-buying binge? Do they interact with the bar staff to a greater or lesser extent? It soon became clear that there was a drama going on to my right. A woman was trying to discover if the man seated next to her – who clearly wasn’t on his first cocktail – knew when his flight was boarding. He, on the other hand, was doing that thing that inebriated people on high bar stools often do – trying not to fall off. The bartender – let’s call her Janila – discretely replaced his cocktail glass with one filled with water and pushed a basket of bread rolls in his direction. 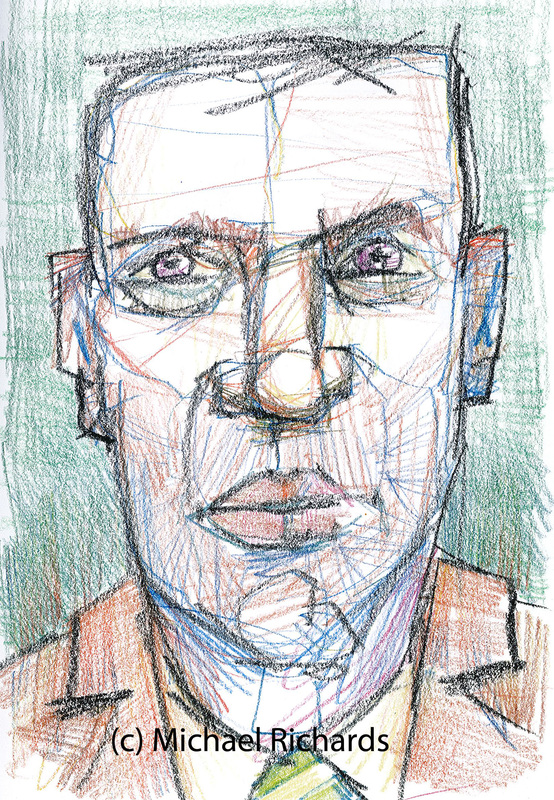 Eventually he stood and weaved unsteadily towards the door. Janila told me that one of her colleagues would be happy to serve me with anything else but she had to see the customer to his gate. They disappeared into the airport crowds. This random act of kindness was inspiring. My own frustrations fell away witnessing her going the extra mile to help the man. After all, who knows why he was drinking alone in an airport bar? Perhaps he’d failed to close the sale that would save his job two weeks before Christmas; maybe his wife had left him for someone he once trusted. Had this been a movie, the shadowy figure at the far end of the bar would have left her a $1,000 tip and slipped away quietly. But this was real life: the man made his flight thanks to the kindness of a stranger and Janila finished her shift and went home tired but, I hope, knowing that she was an angel of sorts. John Kasmin is an art dealer, small of stature (under 5’6”) but not of reputation, who is perhaps best known (to me at least) for launching the career of David Hockney. He discovered Hockney at the Royal Society of British Artists’ 1961 show, Young Contemporaries, where he bought one of the painter’s most striking early works, Doll Boy, for a mere £40. Kasmin’s interest was unexpected as he specialised largely in American colourfield painters. “I liked the young Hockney’s cheekiness,” is how he described the attraction in a recent interview. But why have I drawn Mr Kasmin naked instead of wearing one of his elegant suits? It’s the first tentative step in a series of drawings celebrating the wonders of the older body, both male and female. 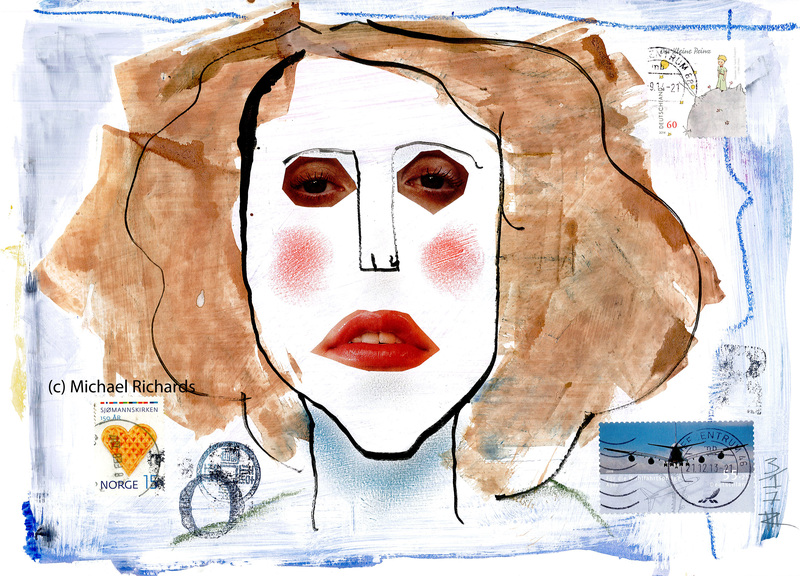 The media’s obsession with physical perfection – as well as causing all sorts of problems around body image among young people – means that the middle-aged and older body, even in art more often than not, is sidelined. Yet the body can be as revealing as the face in charting life’s journey and the curves and folds have a beauty of their own: our life stories are written on the skin. I’m not the first to have had this idea, of course, and it might well remain in my head rather than on paper like my ‘plastic in the seas’ project. 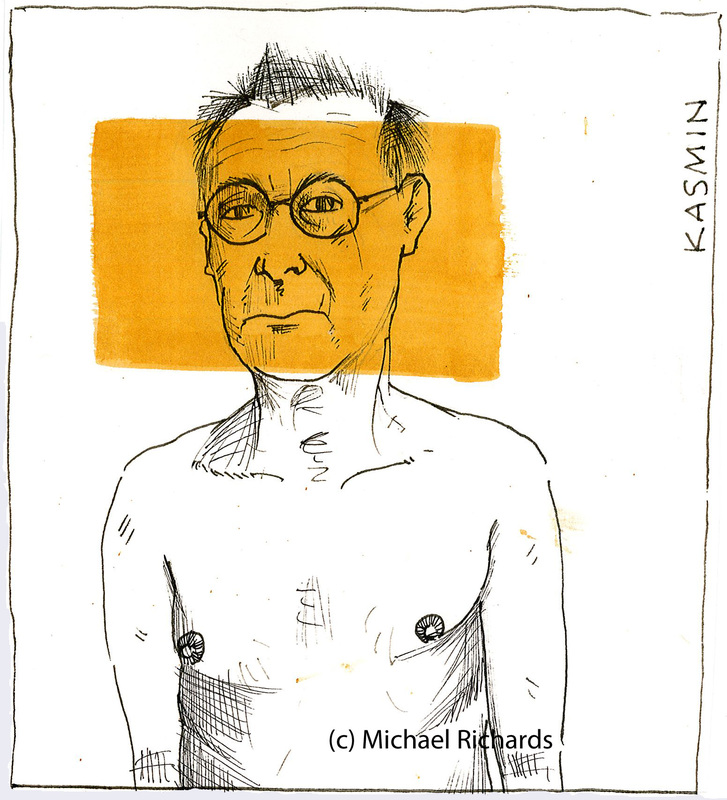 In case you were wondering how I persuaded a legendary art dealer to strip off, I must confess that Mr Kasmin’s chest is based on my own, drawn in front of my bedroom mirror. 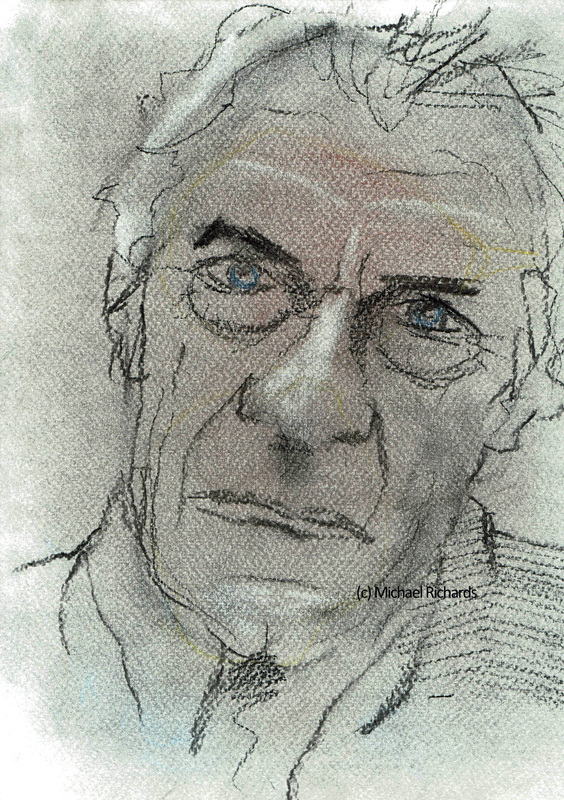 Saturday was the 90th birthday of writer, artist and thinker, John Berger. 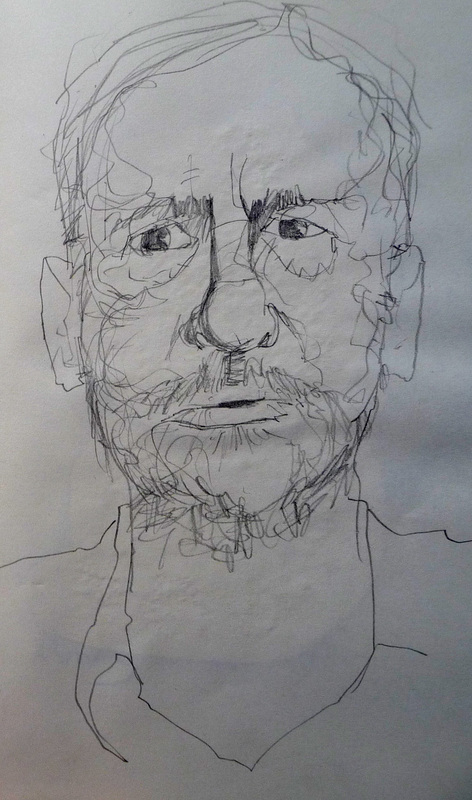 I first encountered him in the 1970s, as the hip presenter of the television series on art, Ways of Seeing, by which time he’d already had a career as an artist and a Booker Prizewinning novelist. 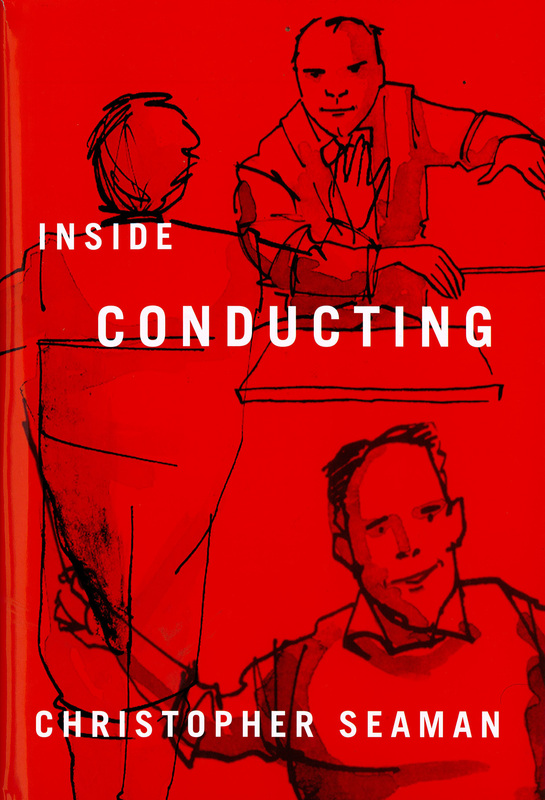 a pocket is formed when two or more people come together in agreement…The people coming together are the reader, me and those the essays are about – Rembrandt, Palaeolithic cave painters, a Romanian peasant, ancient Egyptians, an expert in the loneliness of certain hotel bedrooms, dogs at dusk, a man in a radio station. And unexpectedly, our exchanges strengthen each of us in our conviction that what is happening to the world today is wrong, and that what is often said about it is a lie. Doesn’t that make you want to rush round to your local bookseller or click on your non-exploitative online retailer without further ado? 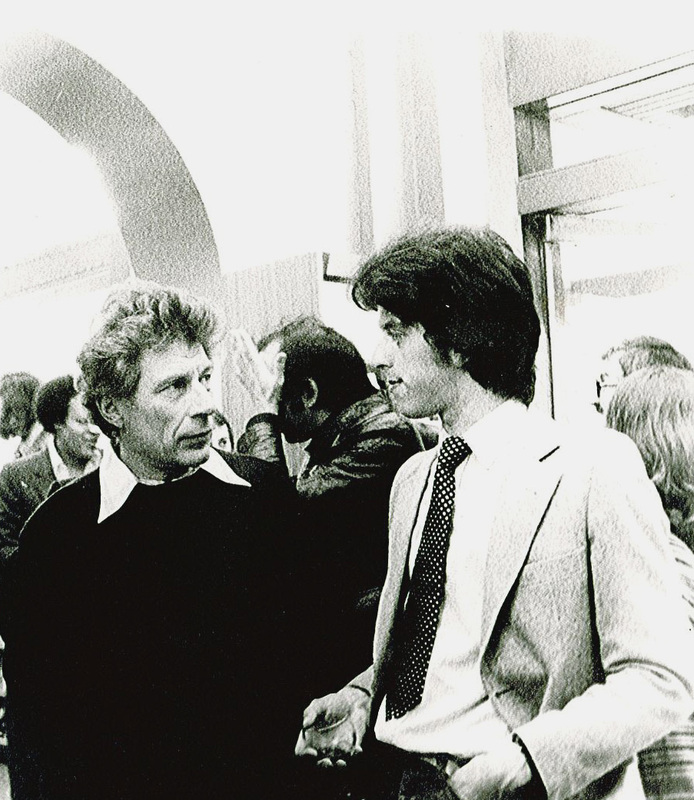 One always longs to meet one’s heroes and I did meet John Berger when I worked in a London bookshop in 1979. The shop hosted a launch party for his novel, Pig Earth, but sadly I knew him mainly as a TV presenter and I was over-awed by his presence. If I knew then what I know now, there are so many things I would have asked. Perhaps I would even manage a better portrait than the one above. However, we are lucky to have his books, which are like hearing a master storyteller describe his travels beyond the mountains, to the countries of the mind where you follow because he leads.